The Mama Ship at Seattle’s Pike Place Market. 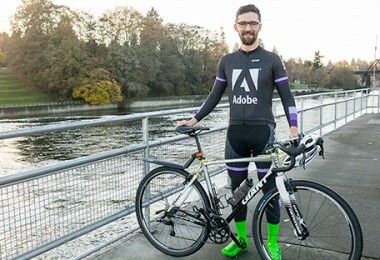 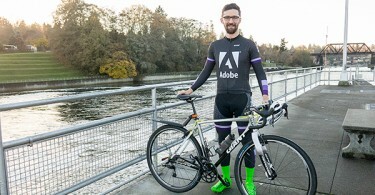 Me: Does your bike have a name? 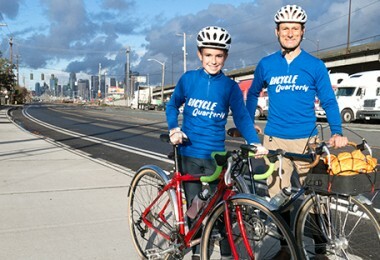 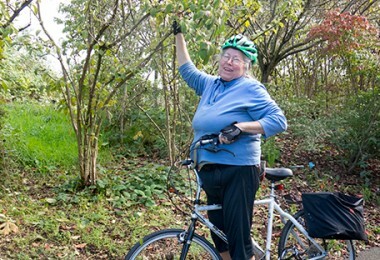 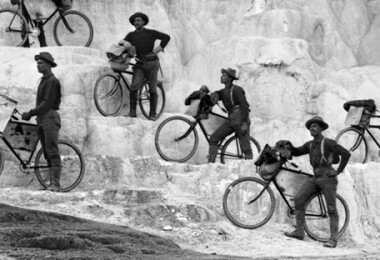 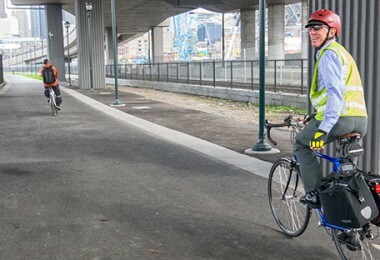 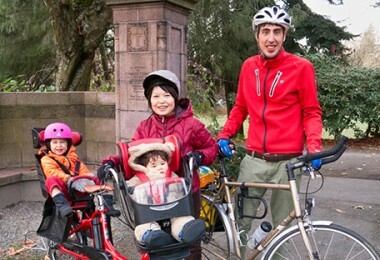 G&O is a great resource for families interested in this kind of bicycling. 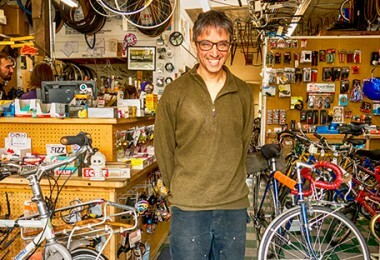 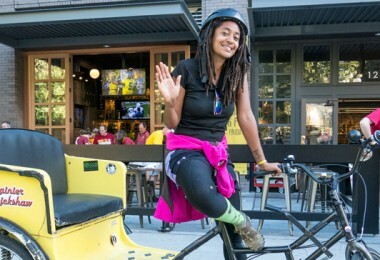 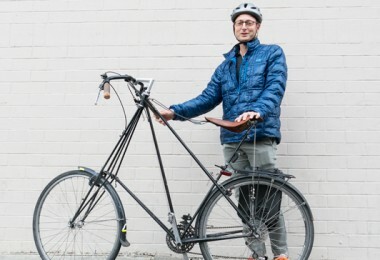 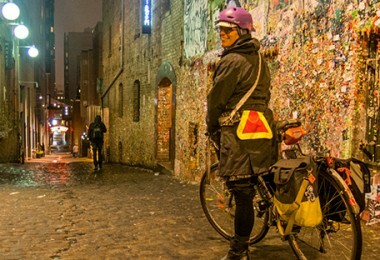 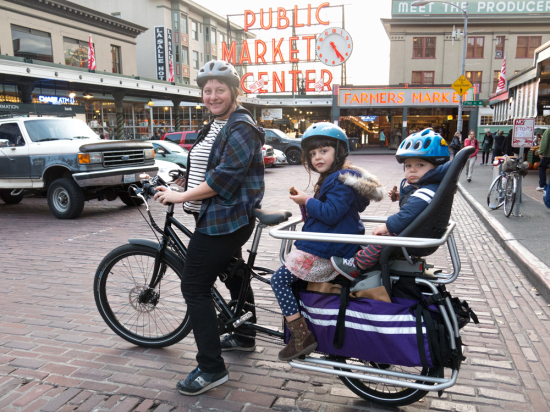 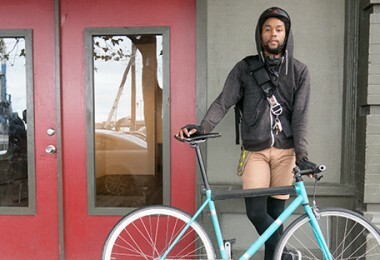 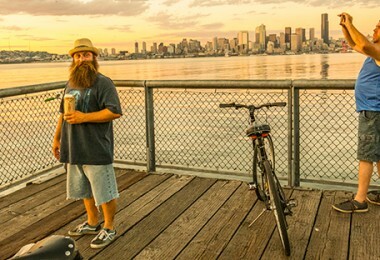 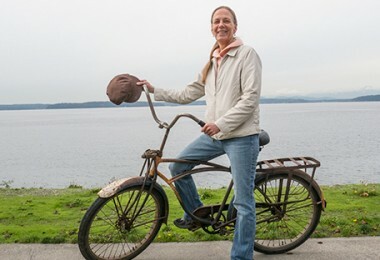 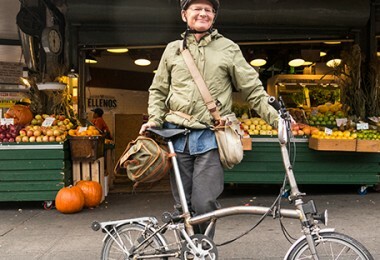 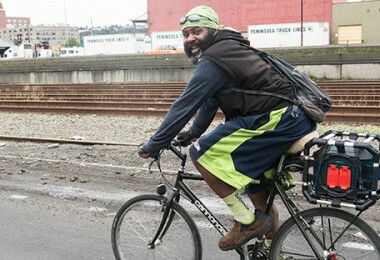 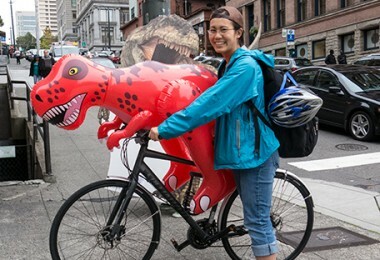 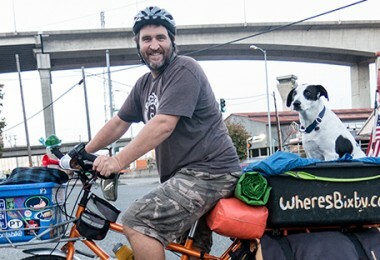 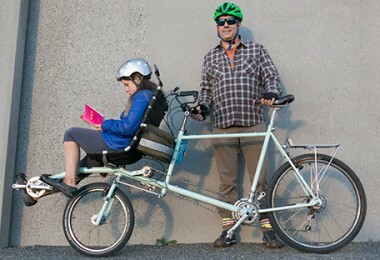 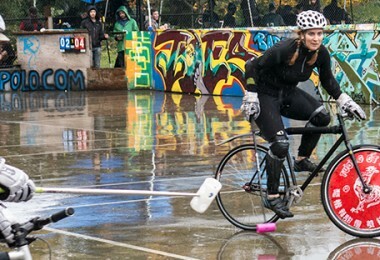 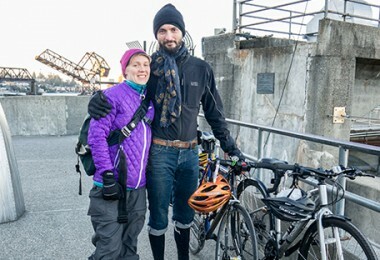 Located in Seattle’s Greenwood neighborhood, G&O specializes in cargo and family bikes with love for all! 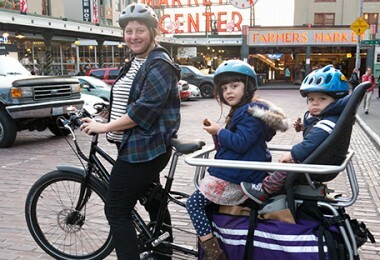 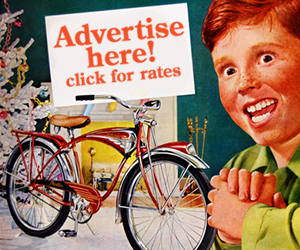 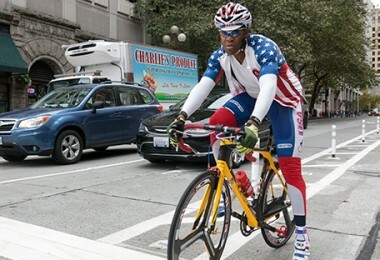 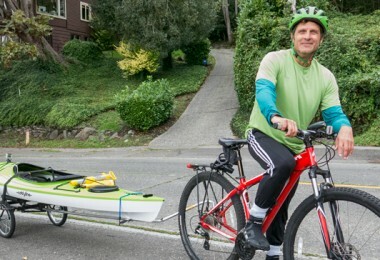 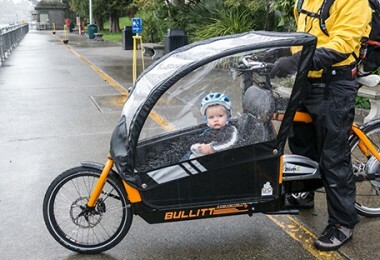 Inspired to help families become less car-dependent and to share the fun of bicycling with children.